Seasonic power supplies are familiar to many overclockers around the world. Several Elite overclockers recognize Seasonic as their brand of choice, achieving overclocking World Records and First Place submissions on HWBOT using their high-performance PSUs. The Seasonic Silent Series power supplies are rated 80 Plus Platinum and come with a seven year warranty and feature innovative features including fluid dynamic fan bearings that are designed for extreme reliability. 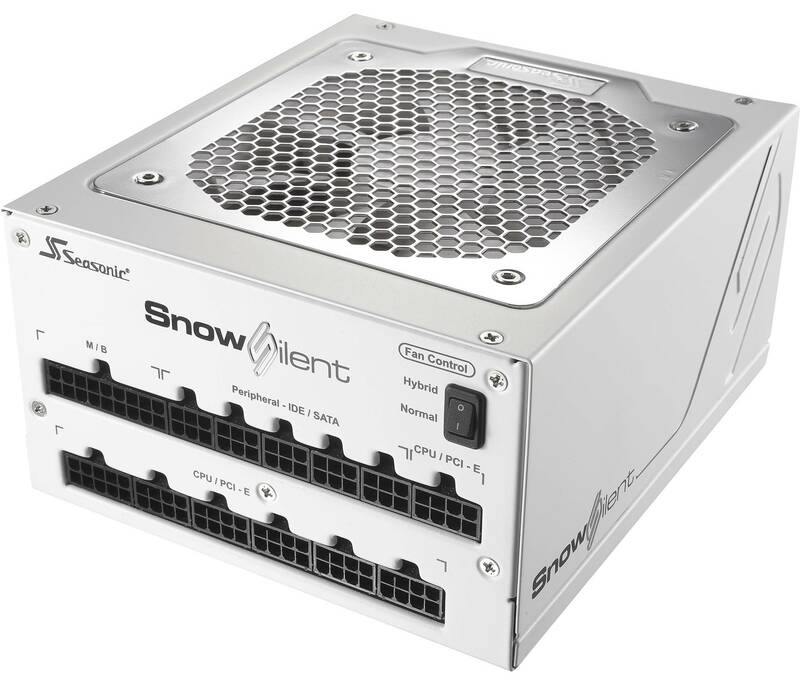 More information at https://seasonic.com/ and https://seasonic.com/product/snow-silent-750/.